Over $6,000 and less than 2 weeks left! 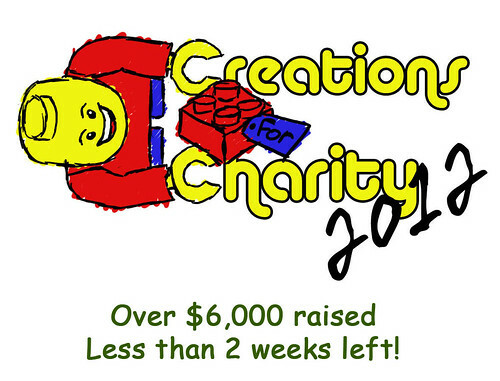 Less than 2 week left in Creations for Charity and we still have over 100 items for sale totaling in value of another $6,000! If we only sell half of that we would reach a new record. The builders have certainly outplayed their part this year. For as little as less than $10 you can purchase a creation!